By reading performance counters from services such as SQL Server or Exchange, you can get a wealth of performance information. By automating the process of gathering and storing appropriate counters, you can routinely check a range of devices quickly using visual tools such as PerfMon. By then creating your own counters, you can add counter-based metrics to anything that can be measured programmatically, such as services, applications, processes such as ETL, or deployments. Whether you are a systems administrator or an administrator of either database or networks, it is likely that you have a daily struggle with the task of gathering and analysing performance counters in order to monitor performance of the devices in your care. If the systems are operational and respond to their workload quickly, then this indicates that all is likely to be well. But how do you make sure routinely? Can you easily spot signs of potential trouble? I’ve already demonstrated the PowerShell methods of accessing and interacting with your devices. So you’re ready to understand the many opportunities that the various PowerShell commands provide to make your life easier and less monotonous. This article will describe how to collect, export, display and analyse data from performance counters. As this article is relatively important for a SysAdmin, I will provide several basic examples just to illustrate how data about performance counters is gathered and analysed. Then, at the end, we will look at more practical examples. This command gives us a great deal of information in the results, so I will only display the names of the groups. 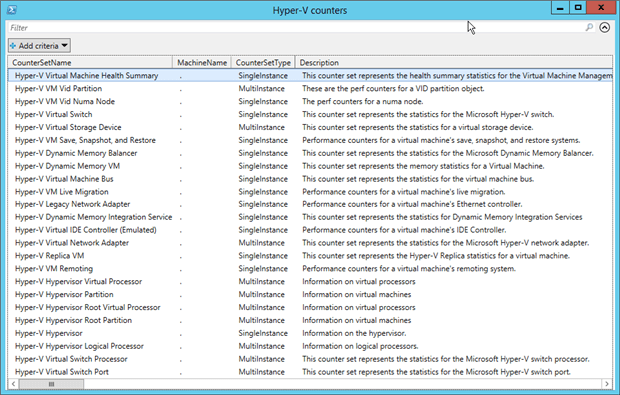 PS > Get-Counter -ListSet *Hyper-V* | Select-Object CounterSetName, CounterSetType, Description, Paths | Out-GridView -Title "Hyper-V counters"
Here, I’ve used the Out-GridView Cmdlet to represent this data in a more readable form. PS > get-counter -counter "\memory\available mbytes"
Note:When you obtain the result, the data is given in a pre-formatted “cooked value”. This refers to the formula for calculating performance data. A performance counter can be ‘Raw’, ‘Second’ and ‘cooked’. An expression containing the first two gives the “cooked values“. These latter ones are a representation of the values understandable by humans. 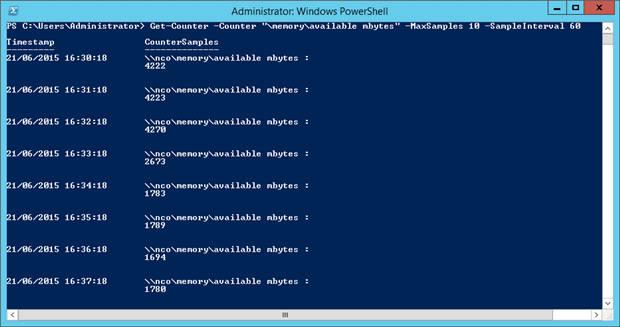 PS > (Get-Counter '\Hyper-V Dynamic Memory VM(WindowsServer2016)\Average Pressure').CounterSamples. 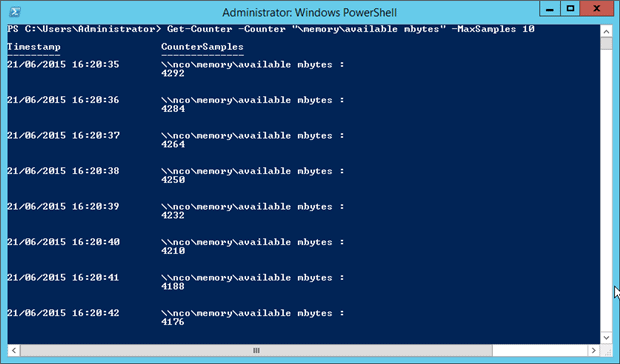 PS > Get-Counter -Counter "\Hyper-V Hypervisor\Virtual Processors"
By default, only a single set of data is retrieved. However, we are likely to be interested in seeing the progressive values of a counter over a longer period of time. The first idea that comes to mind is to manually run the same command at regular intervals. Is this a solution? No, I must automate this action. That’s perfect, because PowerShell has foreseen this with the parameter –MaxSamples. It allows us to specify the number of sets of data to retrieve. I can also use the parameter -Continuous to gather results ad infinitum, using CTRL + C to stop the retrieving process. PS > $CtrsList = "\Memory\Page Faults/sec","\Memory\% Committed Bytes In Use","\Memory\Available MBytes"
We can interrogate remote devices to obtain their performance counter data. For this, the –ComputerName parameter is used. As well as specifying a single computer, we can use it to interrogate a number of devices to check that the device behaves correctly. We can pass the cmdlet a list of computers as an array. PS > $Computers = "ADM01","ADM11"
PS > Get-Counter -computername (get-content servers.txt) "\Memory\Available Mbytes"
You will have gathered that, to obtain data performance over a time period, you will need that time period for execution. Furthermore, it is likely that this data must be gathered over set periods of time, Such as outside office hours. 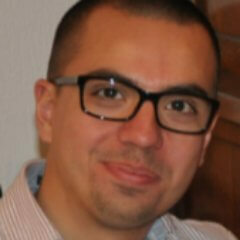 Therefore, I recommend to use PowerShell jobs as we have already seen in the first part of these series. Then I only need to launch a Receive-Job to obtain the result of my command. You just have to run Get-ScheduledJob to get the status of this job. Then, the csv file will be created and you can inspect data into Microsoft Excel when it is done. I will explain later how to export results with Export-Counter. 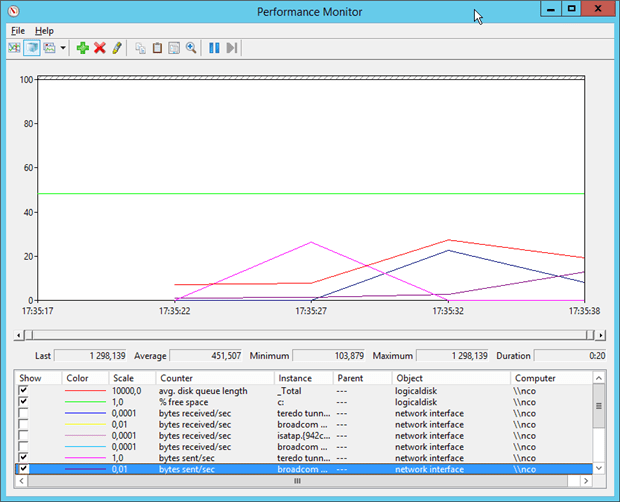 We can easily get performance counters from the more common Microsoft products. Note:A workflow, in this context, means a process being executed and launched by the SCOM agent. At this point in the article, you have all you need to obtain the performance of your devices. To end this article on the counters, there is one more important thing to learn: the display of results in graphic forms. This will ease the reading and analysis. The command Export-Counter allows to create a file with the extension .BLG that may be read with the Windows Performance Monitor tool. Note:The argument –Force allows to force the overwriting of the file if it already exists. A file is thereby created with counters contained in $CtrList. This data may also be registered in CSV or TSV formats. You may then select or deselect counters to facilitate the reading of the graphics. You may wish to create your own counters for very specific needs. There are a wide range of counters already provided for all sorts of requirements but the facility to add your own opens up all sorts of possibilities. You can use custom counters to instrument server-based processes such as ETL or even monitor the performance metrics of applications such as website transactions. You can really amuse yourself with this facility as it is very powerful, but you’ll need a good understanding of the mechanism. Here is a simple example that you can build on. the type of category (simple instance or multiple instances). Then I define two objects: one object of data collection that will contain one or several data objects. $CatHelp = "A Custom Performance object"
$MyFirstData.CounterHelp = "My first custom counter"
# Create my first counter with a counter name + instance name and if it's read-only or not? # Check if "My-Custom-Category" exist ? Note:You must close your PowerShell console so that the category will not be displayed. Performance counters are the basic way of handling a vast range of measurements that you need in order to ensure that your servers are trouble-free. With the basic principles I’ve illustrated, you should be able to gather performance data for such performance categories as Disk, Processor, Memory, Hyper-V, SQL Server, Exchange and so on, for all your servers and devices. With custom counters, you will even be able to monitor the business processes within applications. I suggest that you create different scripts for each category of counter. Then it will be simple to plan and execute them on demand on the list of devices you provide. I personally organize my counter-value-retrieving data scripts in this manner. 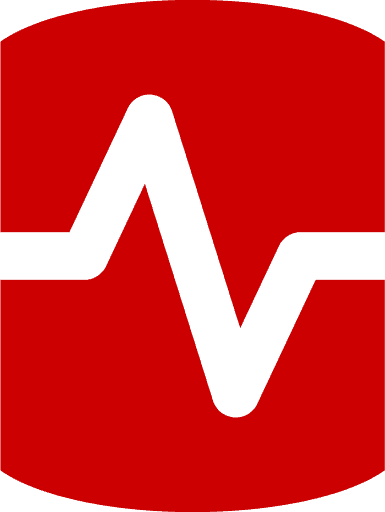 In the absence of a third-party monitoring tool that answers all your requirements, I find that performance counters are a very good approach to analyze the behavior of the devices. By using the Export-Counter command, I can execute a true analysis and also send comprehensible results to non-technical people. The most difficult task, in my opinion, is to find out which counters are most relevant to your needs and thereby reduce reporting to the bare minimum. It is far too easy to obtain too much data on the devices and thereby increase the implementation time of your scripts. You can be sure that the time you spend in refining your performance-counter metrics will be gained tenfold when the time comes for you to analyze a critical situation on one of your servers, or spot an issue before it becomes a big problem. 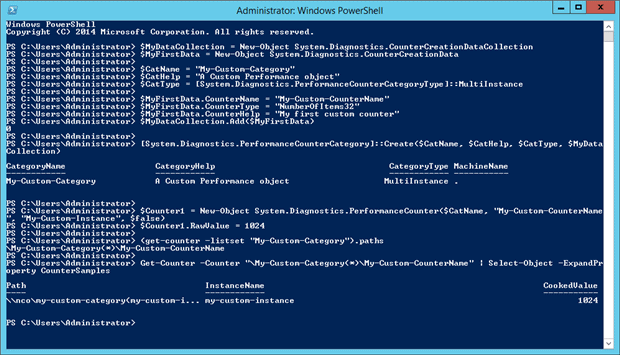 PowerShell is here to help you attend to detail with the minimum of effort.. 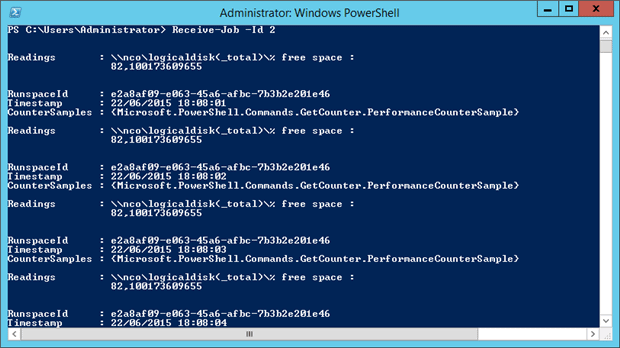 I hadn’t realised it was that easy to design performance counters in PowerShell. With this, it should be easy to instrument business processes by querying SQL Server instances from PowerShell to get the data. I’m definitely going to give it a try. Have you found a wiki anywhere that is dedicated to performance counters? Must say this is one of the best post on collecting perfmon data and using it…. Wow! This is fantastic and it helped me in my research tremendously. I wasn’t aware that you could pass a array as an argument to the cmdlet get-counter. Boom! Mind-blown! 🙂 Really enjoyed your blog and how thoroughly you explained everything. Using this method and sampling the CPU Usage every 60 seconds while writing the results to a csv file how would you recommend to find if a given threshold has been crossed. Lets say our predefined threshold is crossing 80% in 5 sequential samples.